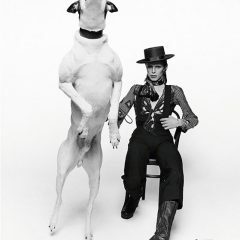 Terry O’Neill is one of the world’s most collected photographers with work hanging in national art galleries and private collections worldwide. From presidents to pop stars he has photographed the frontline of fame for over six decades. O’Neill began his career at the birth of the 1960s. While other photographers concentrated on earthquakes, wars and politics, O’Neill realised that youth culture was a breaking news story on a global scale and began chronicling the emerging faces of film, fashion and music who would go on to define the Swinging Sixties. By 1965 he was being commissioned by the biggest magazines and newspapers in the world. 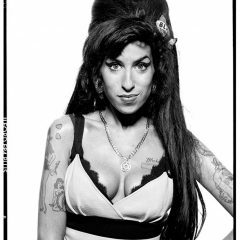 No other living photographer has embraced the span of fame, capturing the icons of our age from Winston Churchill to Nelson Mandela, from Frank Sinatra and Elvis to Amy Winehouse, from Audrey Hepburn and Brigitte Bardot to Nicole Kidman, as well as every James Bond from Sean Connery to Daniel Craig.